With the release of the ‘zeitgeist edition’ of her hit album The Architect, Paloma Faith joins us to discuss songs like ‘Loyal’, ‘Your Ex’, ‘Just Be’, ‘Crybaby’, ‘Kings and Queens’ and past successes like ‘Stone Cold Sober’ and ’30 Minute Love Affair’. Throughout the course of the conversation, Paloma reflects on the importance of collaboration, her passion for poems and lyrics, and the art of writing from experience. 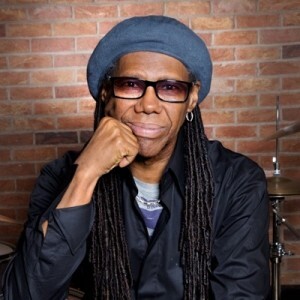 Simon and Brian fulfil another lifelong dream as they sit down with the legendary songwriter, producer and guitarist Nile Rodgers at Abbey Road Studios. 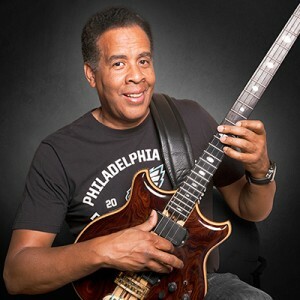 In this detailed conversation, Nile discusses songs from his new album It’s About Time, breaks down his approach to the guitar, and reveals the DHM (deep hidden meaning) behind hits for Chic, Sister Sledge, Diana Ross and David Bowie. 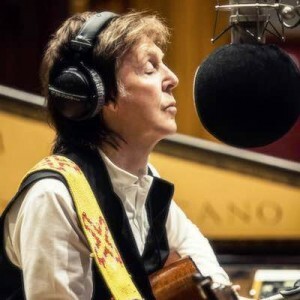 In this special episode, legendary songwriter and Beatle Paul McCartney sits down with Simon and Brian at The Liverpool Institute for Performing Arts to discuss songs from his new album Egypt Station. 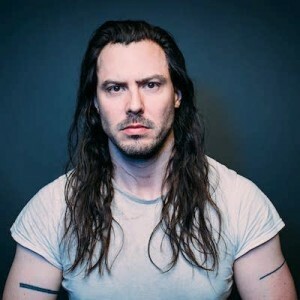 During the conversation, Paul describes the process of collaborating with Greg Kurstin and Ryan Tedder, how he develops and captures his ideas, his natural flair for melody, and his modular approach to putting different sections together. 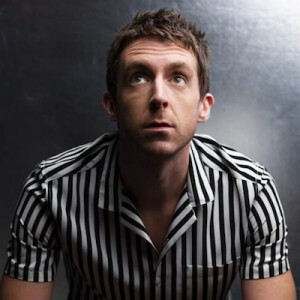 Singer-songwriter Miles Kane joins Sodajerker to discuss songs from his new album Coup De Grace including ‘Cry On My Guitar’, ‘Loaded’ and ‘Shavambacu’. 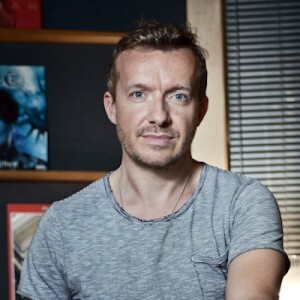 In addition to recalling his early days with The Little Flames and The Rascals, Miles also talks about co-writing with Andy Partridge, Paul Weller, Jamie T, Lana Del Rey and Alex Turner, and discusses his work with the latter for The Last Shadow Puppets. 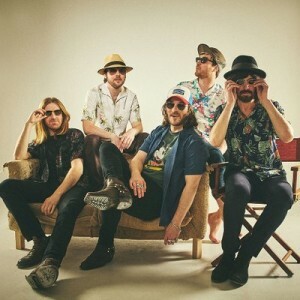 We sit down with James Skelly and Nick Power of The Coral at Liverpool’s Parr Street Studios to discuss the writing of their new album Move Through The Dawn. In addition to reflecting on tuneful new offerings like ‘She’s A Runaway’, ‘Eyes Like Pearls’ and ‘Strangers In The Hollow’, the pair remember their mentor Alan Wills and tell the stories behind hits like ‘In The Morning’, ‘Pass It On’ and ‘Dreaming of You’. 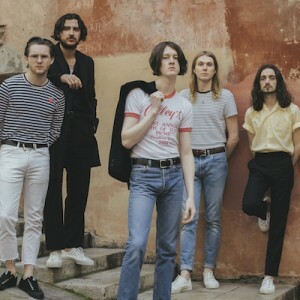 Tom Ogden, Joe Donovan and Charlie Salt of Stockport’s own Blossoms talk about the writing of their second album Cool Like You, including songs like ‘I Can’t Stand It’, ‘Unfaithful’, ‘There’s A Reason Why (I Never Returned Your Calls)’, ‘How Long Will This Last’ and ‘Stranger Still’. The band reflect on the role of synthesisers on this record, how the group dynamic imbues the songs with specific qualities, and the band’s relationship with producer James Skelly. In this episode, Simon and Brian visit the London studio of Grammy and Ivor Novello-winning songwriter and producer Fraser T Smith. Fraser talks about the writing of songs like ‘Set Fire to the Rain’ (Adele), ‘Break Your Heart’ (Taio Cruz) and ‘Broken Strings’ (James Morrison) and his collaborative partnerships with Stormzy, Craig David and Dave among others. Fraser also reflects on his approach to learning through studying online and how he strives to make meaningful work that will resonate over time. 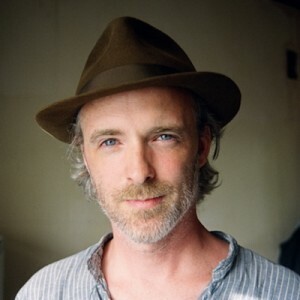 The delightful Fran Healy of Travis discusses the writing of classic songs like ‘Driftwood’, ‘Writing to Reach You’, ‘Why Does It Always Rain On Me’, ‘Turn’, ‘Sing’, ‘Side’ and ‘Flowers in the Window’. 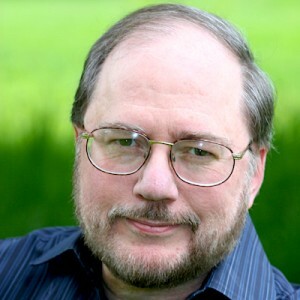 In the course of the conversation, Fran reflects on the importance of never having a plan, how he make songs relatable, and his new film Almost Fashionable, a documentary about Travis. Singer-songwriter Nell Bryden describes the writing of her recent album Bloom including the songs ‘Thought I Was Meant For You’, ‘Barcelona’s Gone’ and ‘Dared the World and Won’. From the back catalogue, we also go in-depth on ‘Sirens’, ‘Buildings and Treetops’ and ‘Wayfarer’ while Nell reflects on confessional writing styles, using unfamiliar instruments, and the power of prose.